Brett Hull played much of his minor hockey at the North Shore Winter Club in North Vancouver before playing junior with Penticton of the BCHL. His final season with Penticton Knights he scored 105 goals and 188 points in the 1983-84 season. He accepted a scholarship at University of Minnesota-Duluth and was drafted by the Calgary Flames. 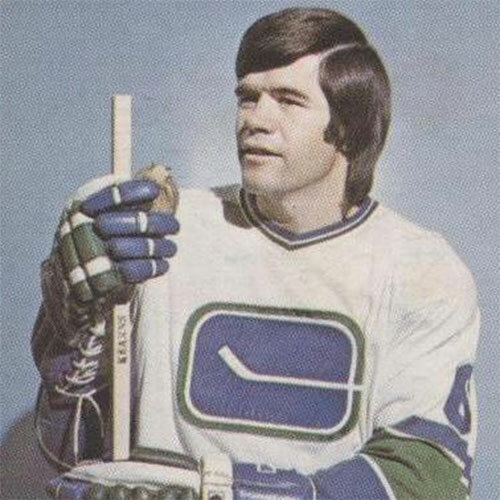 Hull played 1269 NHL games and appeared in 9 All Star games. 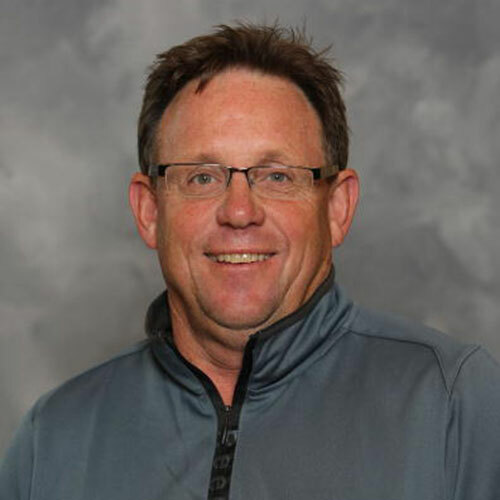 He was the NHL’s MVP in 1991 and won the Lady Byng in 89-90. 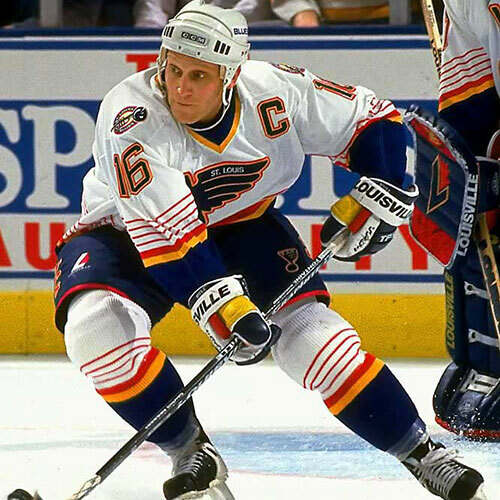 Brett Hull scored 741 NHL goals and 650 assists over his impressive NHL career with Calgary, St Louis, Dallas, Detroit and Phoenix. 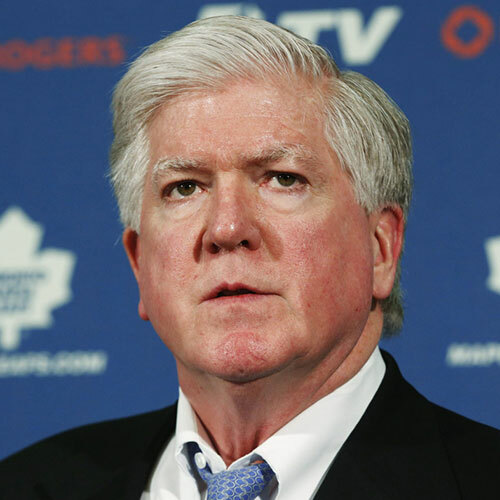 Hull Won Stanley Cups with Dallas (1999) and Detroit (2002).